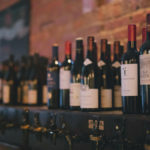 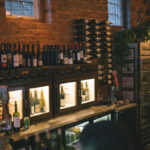 Praised for it’s fantastic ambiance and delightful wine selection, 5 Walnut Wine Bar has become a local favorite since opening its doors in 2010. 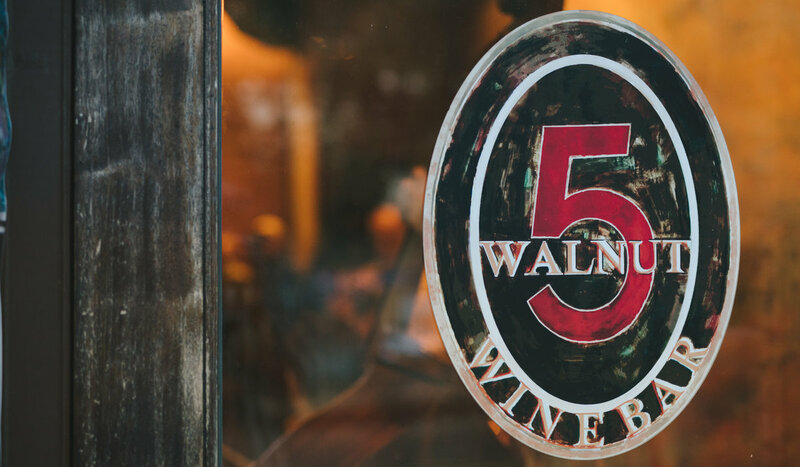 From Pinot Noir and Chardonnay to Peach Honey Wine and Moscato, 5 Walnut’s selection of both locally and internationally made beverages is impeccable. 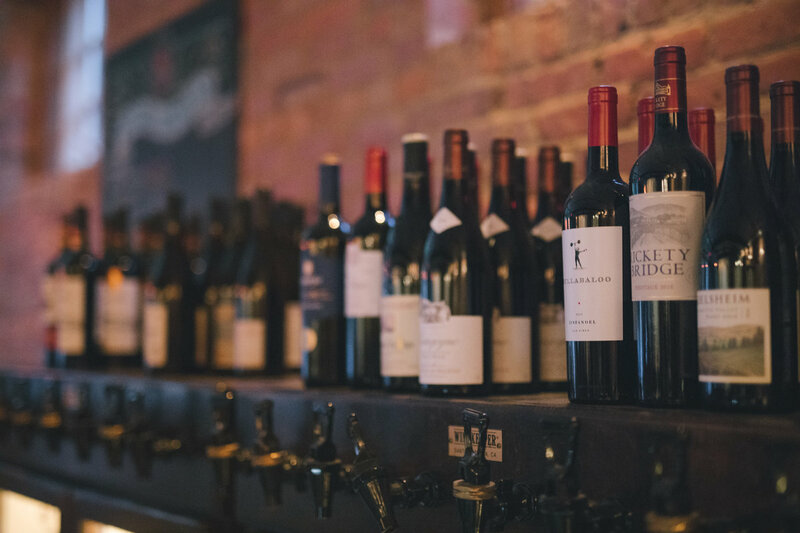 And to complement the wine is a finely crafted menu of bar snacks and cheese boards. 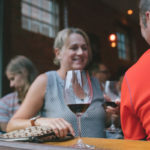 Gourmet potato chips, smoked trout jerky and the I’ve Got The Blues cheese plate are just a handful of the scrumptious delicacies available to accompany your drink of choice. 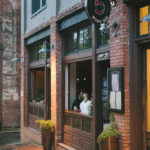 Also on the menu is a wide variety of both local and imported brews as well as rotating beers on tap. 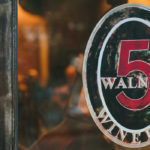 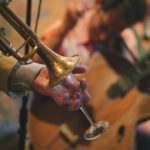 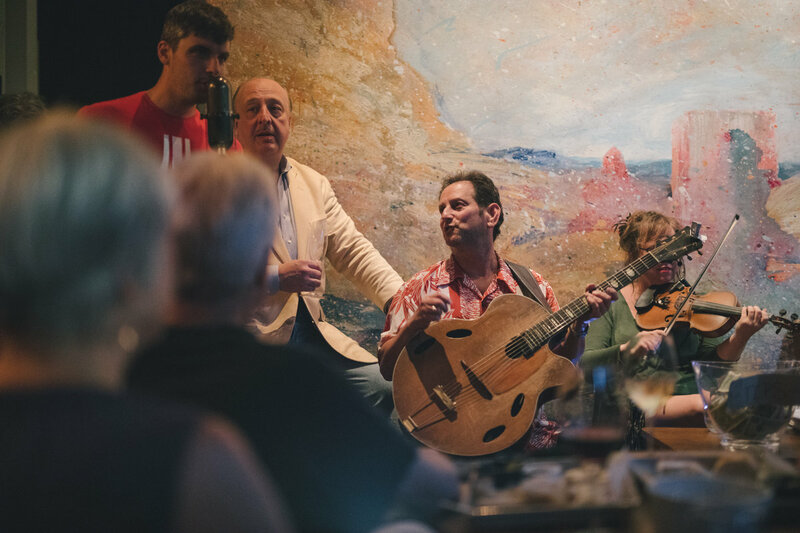 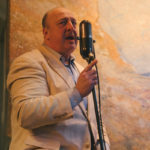 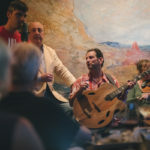 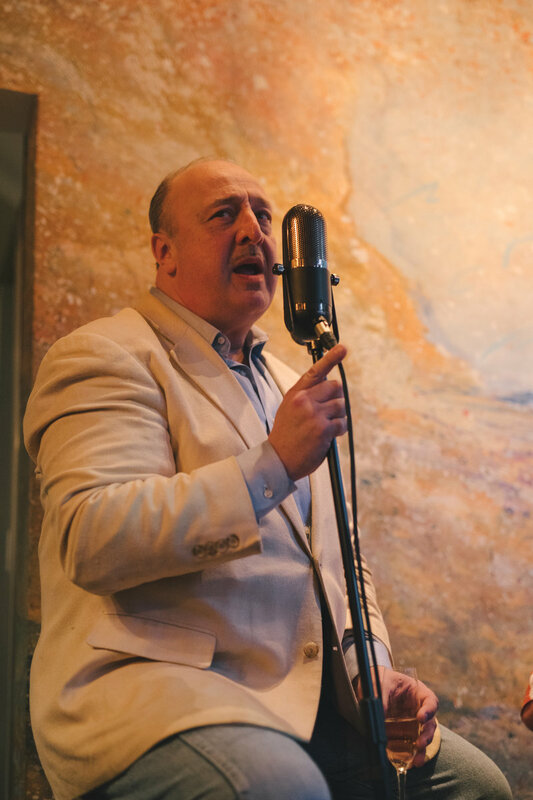 Aside from their vast wine selection, 5 Walnut often draws a crowd with it’s swanky blues music that can be heard blocks away as the soft notes of jazz singers and trumpet players cascade out of the building’s large open windows and on to the surrounding streets. 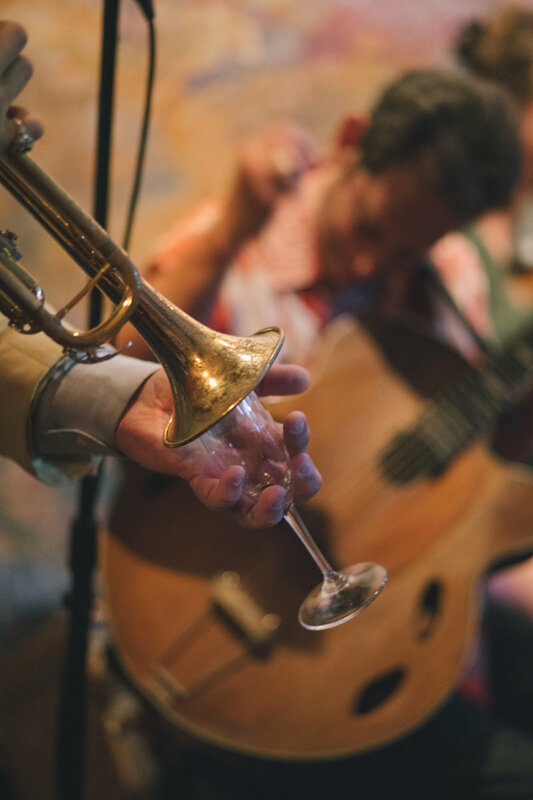 But it’s not always jazz music that you’ll hear drifting from 5 Walnut’s doors. 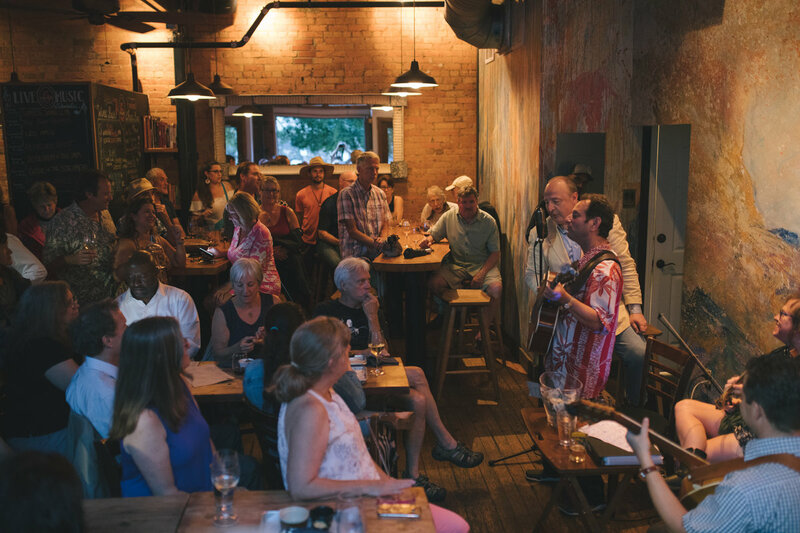 Each night, they offer live music, placing a priority on local bands and ensuring the music scene is as diverse as the town. 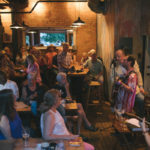 Inside, the exposed brick walls and warm wooden tables beckon both locals and tourists alike to stay awhile. 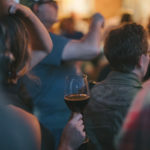 The sweet, full-bodied smell of wine and cheese floats through the air as patrons sip their drinks and allow their hips to swap to the beat of the music. 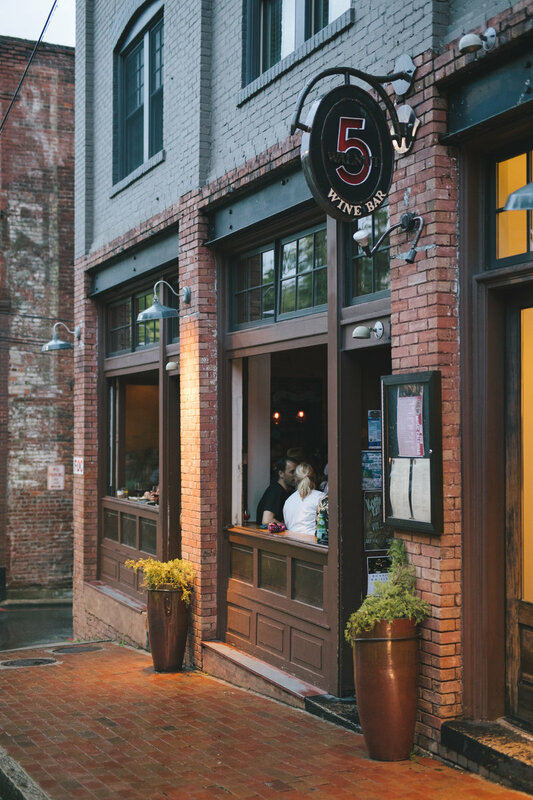 Adjacent to 5 Walnut Wine Bar is the owners’ newest addition, 5 Walnut Cheese Bar. 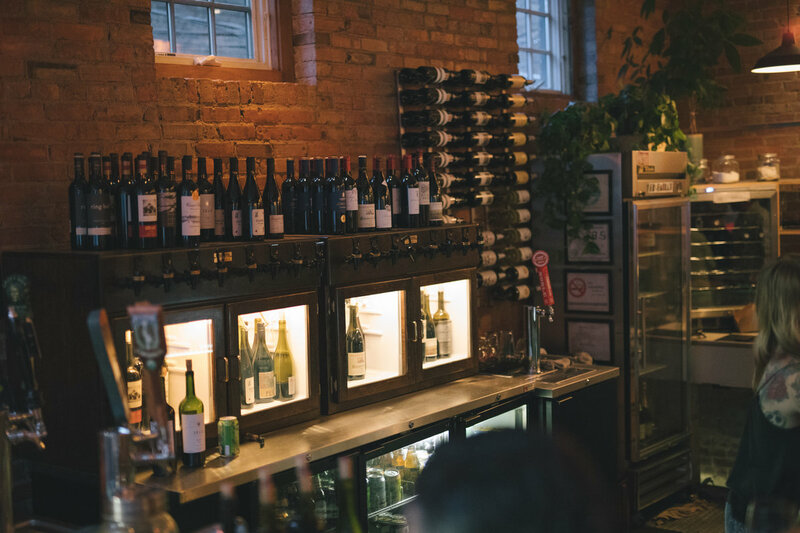 There, you can find cheese, charcuterie and other local snacks to enjoy with your wine or to take home for tomorrow’s afternoon snack. 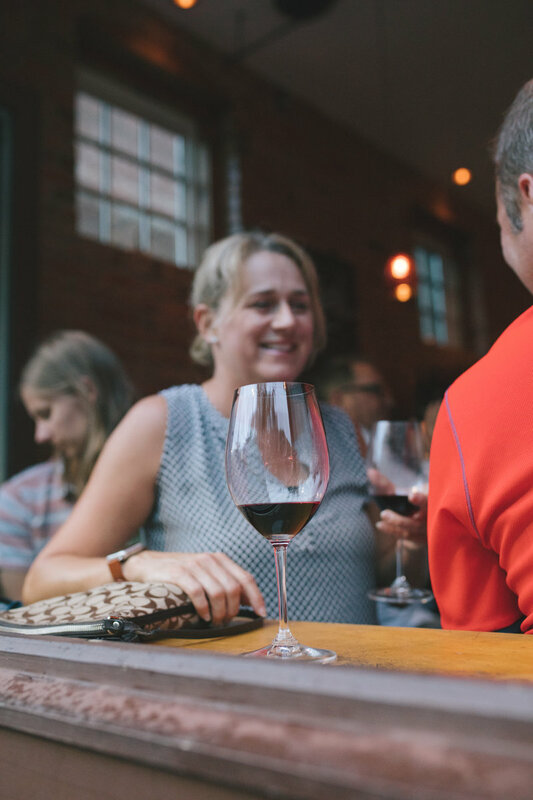 From goat cheese to Manchego, their cheeses are sourced from both local and international creameries. 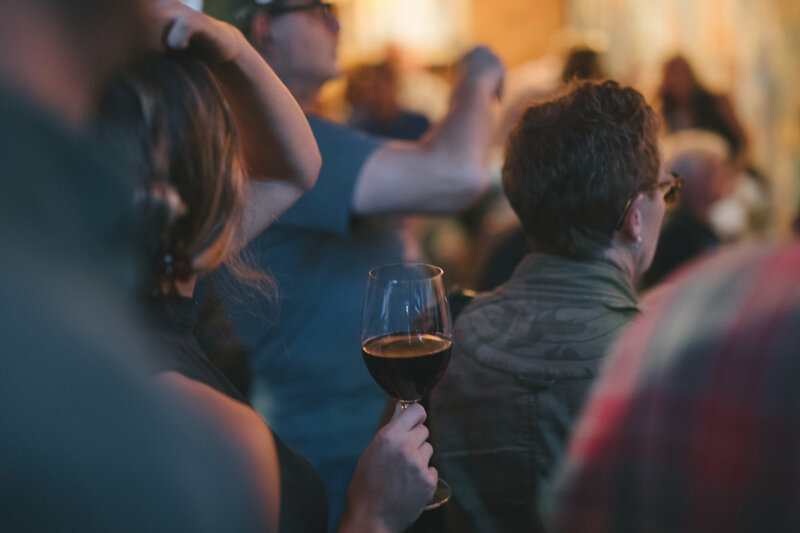 Whether you revel in 5 Walnut’s wine, cheese, live music or a combination of all three, it’s sophisticated vibe will foster the creation of wonderful memories and make it one of your new favorite places downtown.